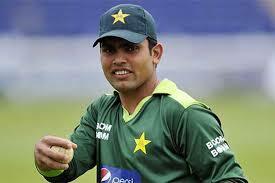 Pakistan is going to start the tour to England series against England on their soil from 24 May 2018. 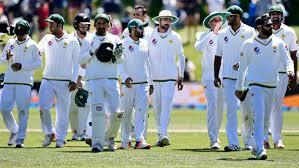 Pakistani cricket team will play the series of two test matches against England during their tour and both teams will try to show their wonderful performance during the test matches. 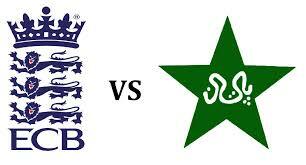 Pakistan vs England first test match will be played at Lords, London from 24-5-2018 to 28-5-2018. 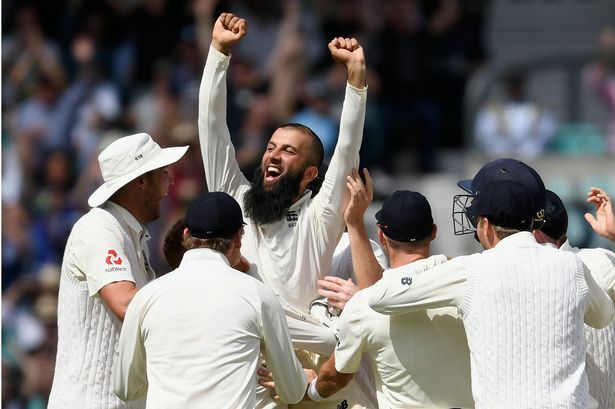 The second test between England vs Pakistan will be started from 01-6-2018 to 5-6-2018 at Headingly, Leeds and the timings of the matches will be 03:00 pm PKT, 11:00 am local time and 10:00 am GMT. The live score card and the live broadcasting of the matches will be provided to the viewers direct from the stadium and the viewers will get the video highlights of the matches between England v Pakistan direct from the stadium.